Last Legislative Breakfast tomorrow at Amherst! 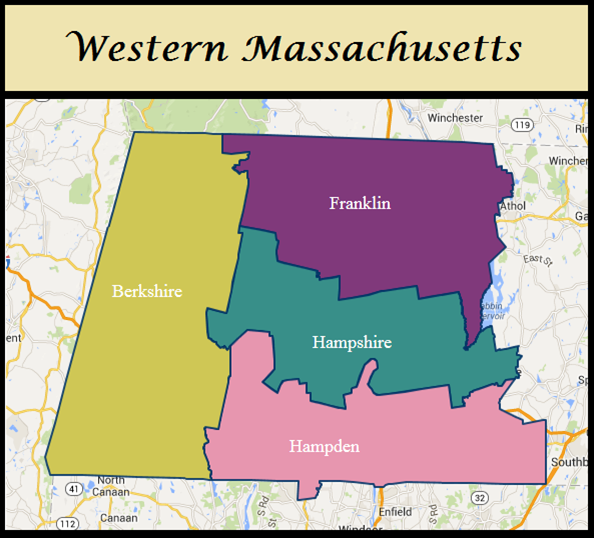 Western Mass Library Advocates - WMLA shared a post. OPENS FRIDAY, APRIL 19 "The Public"
Ensemble drama inspired by a 2007 LA Times story written by Chip Ward. "The Public" is the nickname given to one of the central characters in the film: The Los Angeles Public Library. 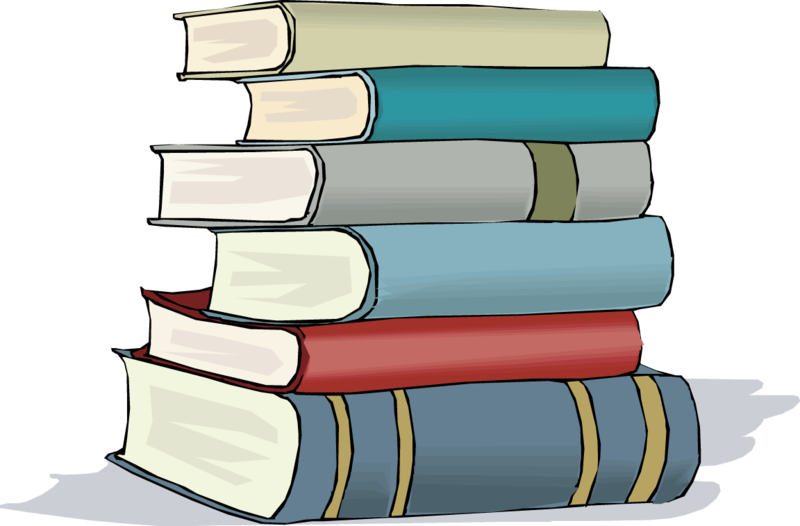 The story revolves around the library inhabitants, many of whom are mentally ill, who seek shelter and warmth inside its walls during two of the coldest days in recent memory. 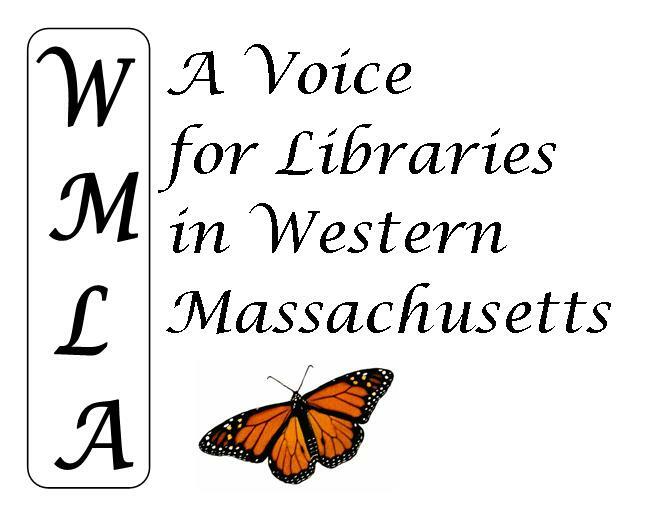 Western Mass Library Advocates - WMLA shared an album.